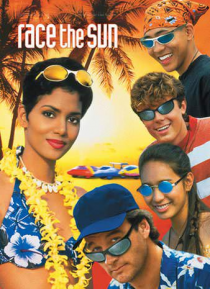 Sandra (Halle Berry), the new science teacher at a poor Hawaiian high school, finds the students surly and unmotivated. So she handpicks eight of them, including artistic Daniel (Casey Affleck) and his hedonistic stepsister, Cindy (Eliza Dushku), and guides them in the design and construction of a solar-powered car. After their unorthodox vehicle wins the Hawaiian championship, they travel to Aust… ralia to compete in a dangerous 2000-mile trek across the outback.